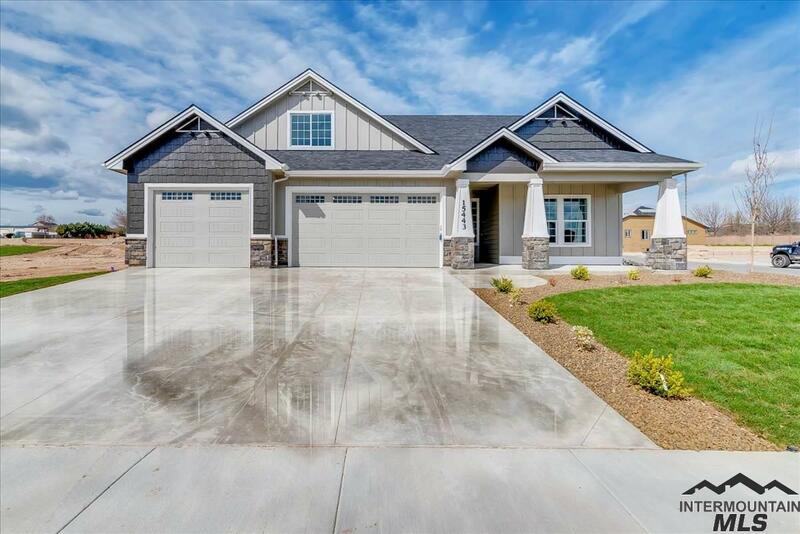 All Timberlake homes currently listed for sale in Nampa as of 04/21/2019 are shown below. You can change the search criteria at any time by pressing the 'Change Search' button below. 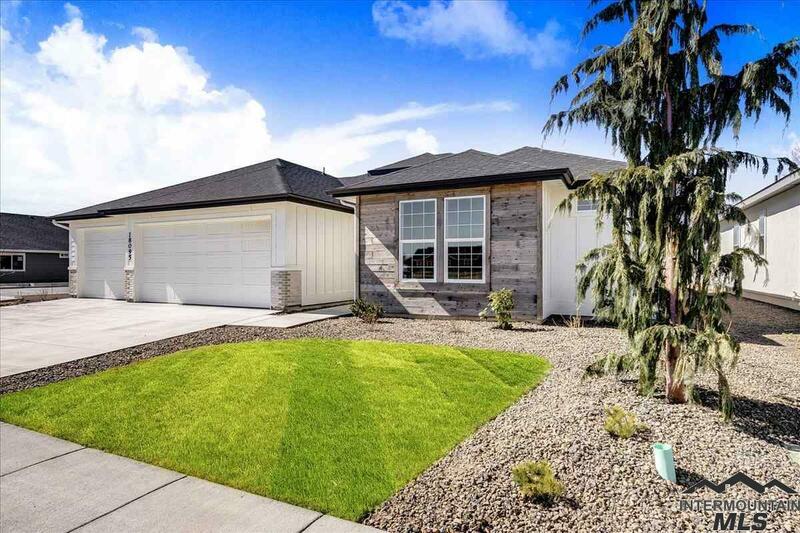 "Welcome to this beautiful home built by Fall Creek Homes. The exterior elevation is gorgeous with barn-wood fa ade stone, welcoming front entry & huge garage. 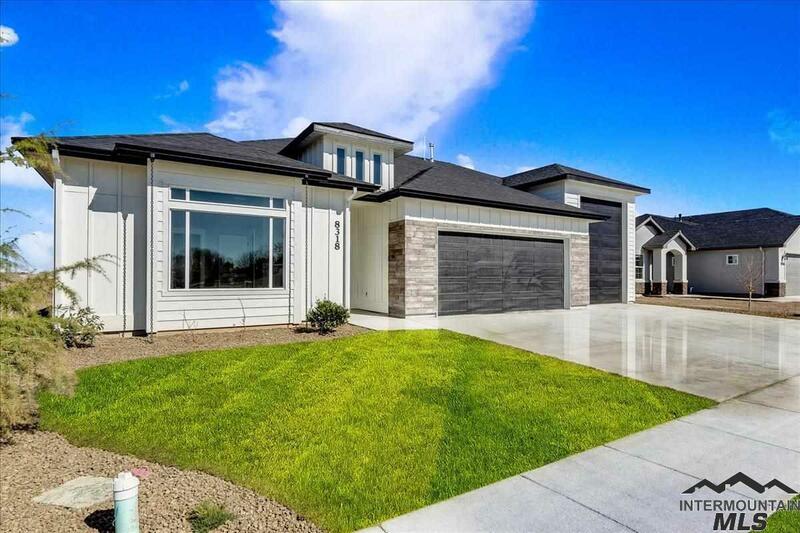 Step inside to find an incredible floor plan with tons of natural light, incredibly beautiful finishes & stellar custom touches. The office nook is adorable! You ll LOVE the living space/kitchen! Don t delay this home should go fast!" "This home has it all! Main Level Master + Office + Bonus room! You will appreciate the beautiful finishes, custom trim work, gorgeous fireplace & big windows to let in plenty of natural light. Let's talk about the massive pantry and master closet! WOW! The master bath features a separate walk-in tile shower and soaker tub. Situated on a huge lot with plenty of backyard & large covered patio. Full front & back landscaping/sprinklers included. 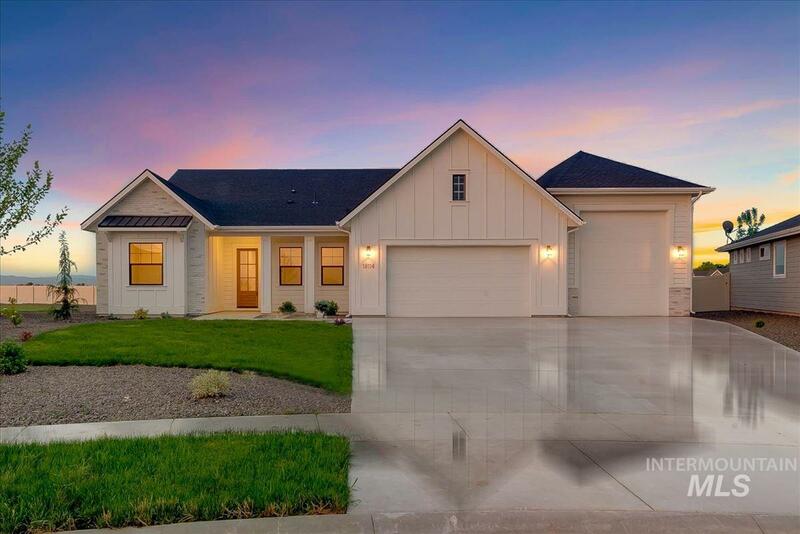 You'll love this home! **Photos Similar**"
"The Clearbook by MRH Homes, Inc. offers incredible space, main level master suite that offers spa-like retreat complete w/soaker tub, stone & tile walk in shower large vanity, split bedroom design, comes w/hardwood floors that flow from entry, down through hallway, kitchen, dining & living & bedrooms. The upper stairs offers a spacious game room, 4th bdrm & full bath! 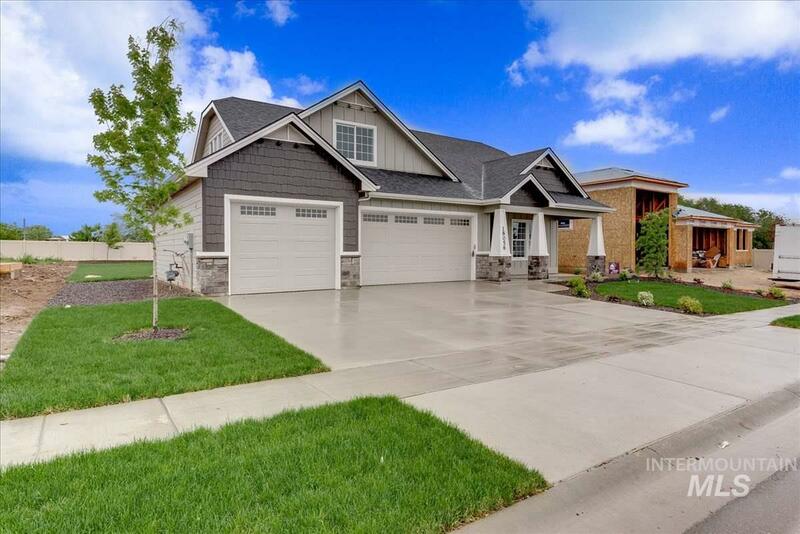 Granite counter-tops, center island, lots of cabinet/counter space, fireplace, 3 car garage. WOW! **Photos Similar**"
"The Timberlake is a new single level by Sunrise Homes. Home features include: Designer Island Kitchen that opens up to the oversized Dining Room & Great Room with Beamed Ceilings & full wall stone fireplace. Kitchen comes with Chef's pantry! Generous bedroom size! All of this on 1/4 acre!"